NUT, BALL JOINT TO CARBURETOR. FITTING, FUEL LINE TO CARBURETOR. 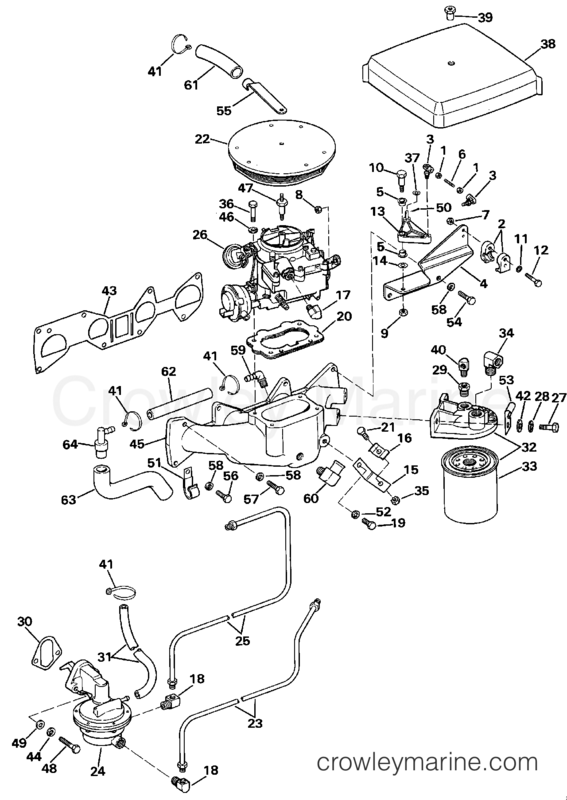 FUEL LINE, PUMP TO CARBURETOR.